If you are looking for an eye-catching design, Nike Manoa are the running shoes you need this season. Now that the fashion industry is revisiting their retro designs, it’s about time you get the best shoes that Nike has produced over the years. 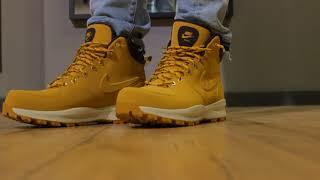 One of their best boots are the Nike Manoa leather boots that help to keep out cold and provide you comfort during the chilly season. 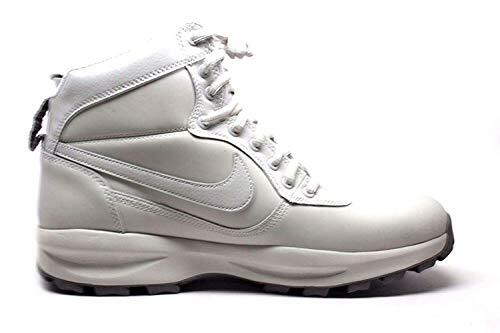 With a water-resistant upper that’s made of full-grain leather, you can enjoy the durability of Nike shoes and protect yourself from the weather. Even wet days don’t stand a chance against these shoes! 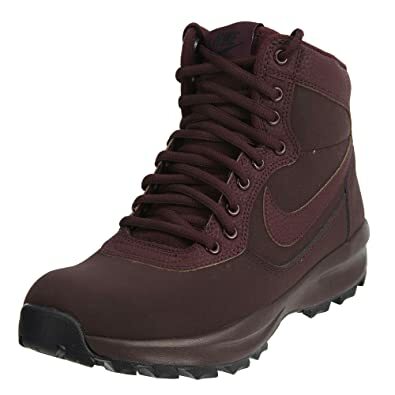 Knowing for keeping out wetness, Nike Manoa are your ultimate go-to shoes for winters. 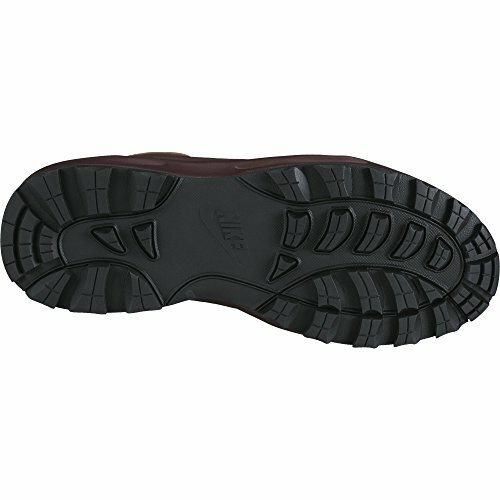 The upper is also made of mesh and hence provides the comfort you require. 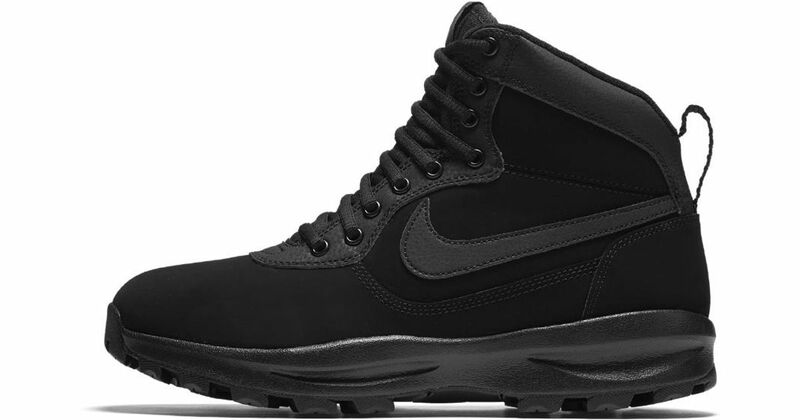 The mesh also makes these rugged design boots breathable. These features combine to make the boots the best shoes for any terrain, be it city streets or rough back roads. The cushioned midsole makes sure your comfort is the first priority. 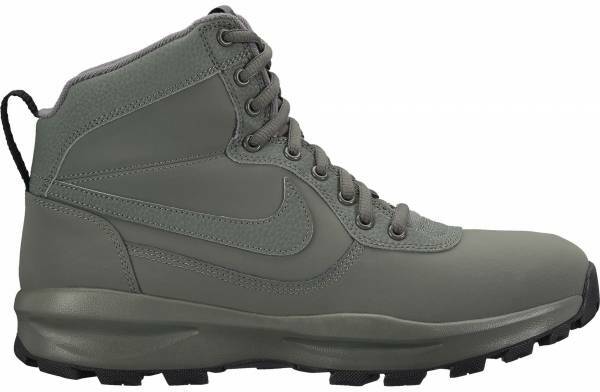 The trail-inspired design might not be appealing for everyone, but the versatile option is surely ideal for people who wish for comfort and functionality. 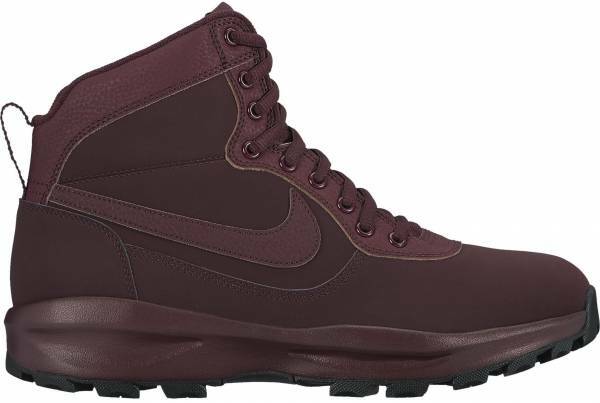 The outdoorsy appeal makes Nike Manoa a crowd favorite as it can be paired with numerous clothing options. It has a gusseted tongue that keeps out debris and provides long-lasting comfort. 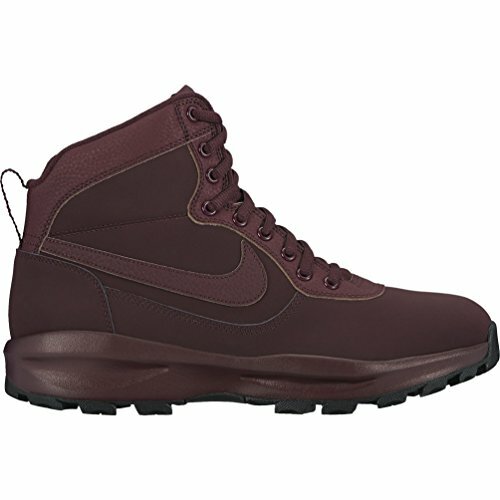 If you are worried about securing your foot on unfamiliar terrain, these leather boots have your back. These men’s shoes have a lacing system with metal eyelets that secure your foot and enable easy walking even on irregular terrain. The rugged rubber outsole also provides support by delivering secure traction and that’s the reason users have dubbed it an all-purpose shoe. 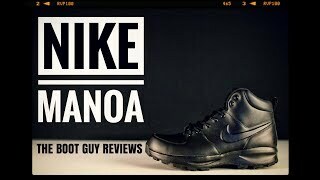 If you want to enjoy ideal support and foot cushioning, opt for Nike Manoa and you won’t be disappointed!